In anticipation of the 100th anniversary of Mary's appearance at Fatima, this Sunday Best is dedicated to the best movies that portray the Virgin Mary. 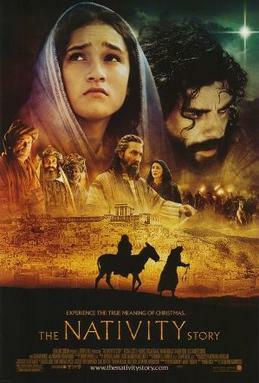 This TV mini-series (and the recut theatrical film), do a good, albeit brief, job of creating the context into which Jesus is born and help us understand the world and environment that shaped them. Some people have the opposite issue with this TV Mini-Series. Whereas in The Nativity Story Mary may seem too much like one of us, some have complained that Jesus of Nazareth makes her too ethereal. Her looks are often inscrutable. There is something other-worldly about her as she lives her life in Nazareth as other call her an unusual girl. But the portrayal is completely reverent and it is my favorite interpretation of the Annunciation. Like Christ in Ben-Hur, we don't hear a word she says. Other people tell us. The Blessed Mother is portrayed in her celestial glory in a way that I don't think a major studio would do today. This is a beautiful story of faith in an unbelieving world. I remember seeing this as a child and being fascinated, terrified, and inspired. The part I remember the most is when they convinced the children that they would be boiled in oil if they did not change their story, but they refused. It made my young self think about if I was brave like they were. But based on the visions they had of Mary, I understood where they found their courage. There is someone I know who is not the most religious person but has a deep respect for Mary. 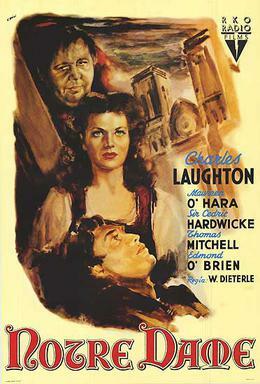 I asked him about this film and he said to me in an unusually reverent tone, "I never knew the Blessed Mother went through that." 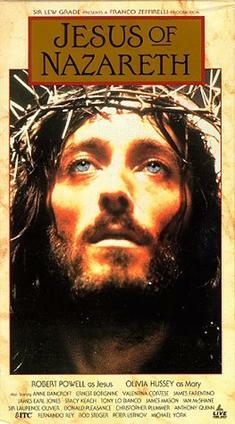 The Passion of the Christ brings the Virgin Mary into the suffering of Jesus in a way few films do. 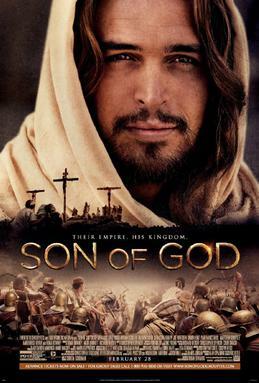 I remember sitting next to my mother during the movie and hearing her cry when Mary saw Jesus fall and remembered picking Him up as a child. The movie taps in to something primal about the suffering of mothers and shows us how we can find a compassionate heart in Our Blessed Mother. All that appears here is a statue of Mary. But when Esmerelda is told for the first time that Mary is the Mother of God, she is overwhelmed with devotion. And when they come to take her away, she cries out in faith to the Mother of God. This moment always reminded me how devotion to Our Lady can bring others to faith. When was the last time you saw a big-budget Hollywood Romance take time to show the main characters praying before a statue of the Blessed Virgin without irony. 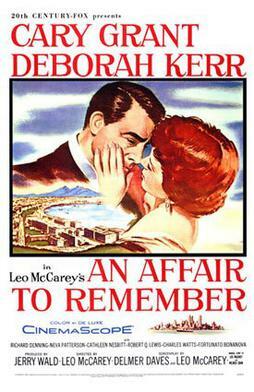 The scene is so touching because we can see Deborah Kerr's sincere devotion and Carey Grant watches her with love and then turns to the Blessed Mother and prays too. I always loved the metaphor here about how good and holy women can bring their husbands to faith in a way that few people can.